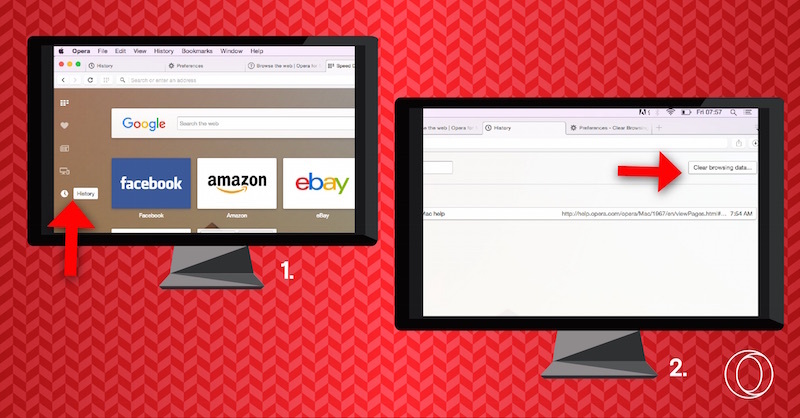 What’s stored in your web history, cache and search inquiries? While browsing the web provides endless fun and information,there may come a time when you want to keep your browsing history private, so others can’t see what you’ve been up to on the internet, the best tip is to clear browsing history, particularly when using a shared computer or mobile phone to get online. One easy way to enhance your privacy is to clean your search history and clear browsing history.. When you want to clear browsing history trails, it isn’t enough to just clear your browser history, you also need to clear the search history, disable (or delete) cookies and clear your cache. Search history : This is a list of searches that accumulates as you use a search engine such as Google or Yahoo, presented as a drop-down list of your previous web searches. Cache: This is a collection of data from the websites you’ve visited and searches made that , is stored on your computer, allowing future requests of the same data to be served faster. Cookies: Also called web cookies, these are tiny text files with some website-specific info to help a site remember some of your preferences or to track your online activity (for example, if you spend time on a travel site planning a trip, you may start seeing hotel ads show up as you browse other sites). 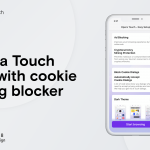 Read more on how to clear cookies and what they mean. What not to delete when you clear browsing history. You shouldn’t delete everything when clearing up your browser or search history – sometimes there are sites that you revisit frequently, or passwords that you don’t want to lose. In this case, it can be helpful to save them as bookmarks and sync. This way, every time you decide to clear or delete your browsing history, you know your favorite sites are backed up to a secure storage cloud. 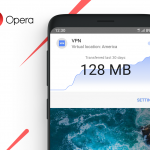 With Opera browsers, you can easily sync your passwords, bookmarks and other data across multiple devices, from your computer to your mobile phone or vice verse.